Incredible Inking Brush | Free Photoshop Brushes at Brusheezy! This inking brush is awesome. 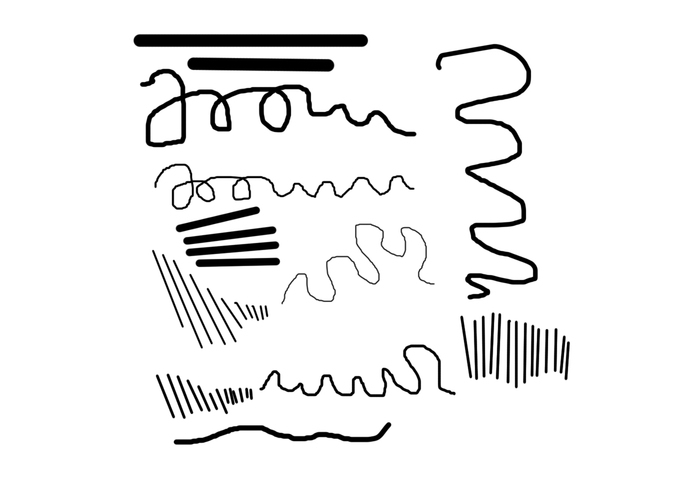 Nice opaque lines with varying line weights depending on your tablet's sensitivity/hand pressure. This inking brush is very good for inking.